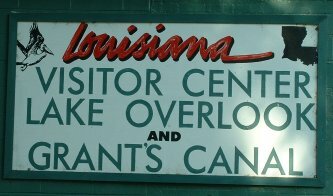 Okra | Salt Domes | Agriculture | Hiking | Wildlife | Ancient Mounds | Festivals | Much More! There ought to be a law against anybody going to Europe until they have seen the things we have in this country. 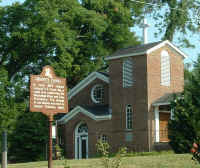 Open to the public 9-5 Monday-Friday, friendly volunteers welcome tourists at the Byerley House with free information about local and statewide attractions. 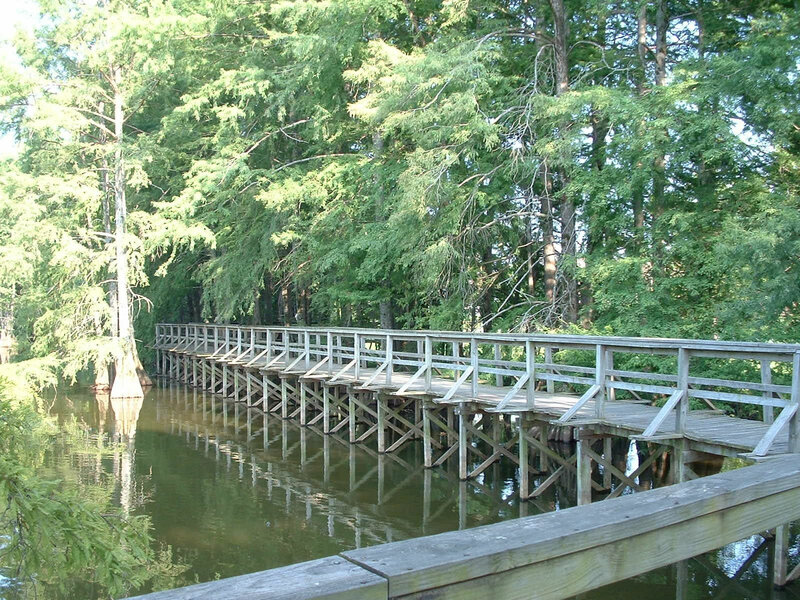 Located on beautiful Lake Providence (across the street), where beautiful bald cypress trees, birds, fish, and ducks welcome visitors, Historic markers on the banks of the lake document General Grant's efforts to divert the Mississippi River at Grant's Canal. 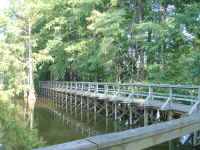 You can stroll along the cypress-lined pier and enjoy the peacefulness. Byerley House's original location was about a block from its present location and was set for demolition until the owners donated it to Doorway To Louisiana, Inc. The house was carefully moved to the more prominent position on the lake and its restoration took three years. The house was opened to the public in June 1993. 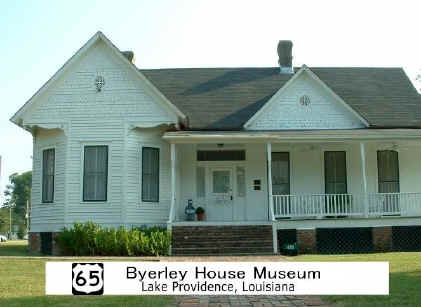 Byerley House serves as a community center and as an official Louisiana Visitor Information Center. Small gift shop features local products. Byerley House can also be rented out for community activities such as receptions, dinner parties, conferences, and workshops.